BIKE the Bourbon Country Burn! 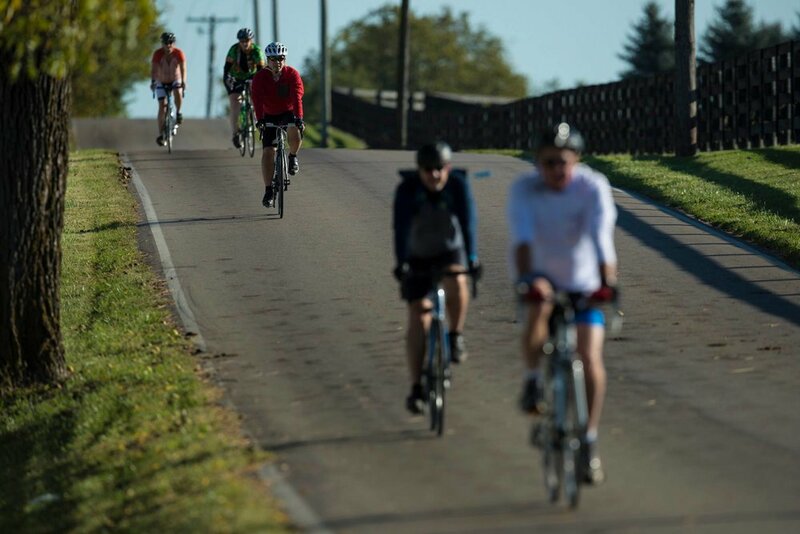 Experience the Kentucky Bourbon Trail® by bike. Currently, we are not facilitating any tours of the Kentucky Bourbon Trail. If you are interested in biking the Bourbon Trail with more than 1,000 people from around the country in September, please visit us at BourbonCountryBurn.com! Experience the thrill of world-famous rolling hills as you conquer the Kentucky Bourbon Trail® by bicycle or motorcycle. There are many ways to experience the trail by bike. Louisville Bicycle Tours is the go-to bicycle tour operator of the Kentucky Bourbon Trail® and offers various supported “small batch” options for biking the Kentucky Bourbon Trail®.